Cash Shop Ltd. has been providing its customers with retail financial services since 2004. Initially established by the founder of the UK’s original cheque cashing company, Cash Shop is now owned and operated by individuals with combined experience of over 50 years in the industry. We are dedicated to helping our customers access cash and quality pre-owned goods with a view to enhancing their lives. We pride ourselves on excellent customer service, and want to hear from you if you are not satisfied! At Cash Shop. we know our customers have lots of options. However, we firmly believe in our “Vision” to have “the best looking shops, in the best locations, offering the best service, at the best prices”. Because of this, we constantly challenge ourselves to raise our standards. We encourage customer feedback and are committed to putting things right in the rare occasion they go wrong. 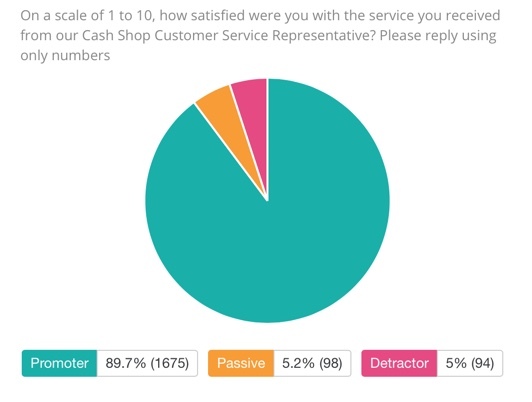 All new customers receive a one-question survey - “On a scale of 1 to 10, how satisfied were you with the service you received from our Cash Shop Customer Service Representative?”. 89.7% of 2,000 recent new customers rated the service a 9 or 10, and only 5% rating a 6 or less. 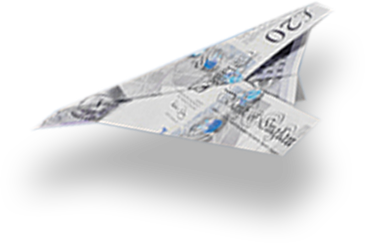 Cash Shop is authorised and regulated by the Financial Conduct Authority (FCA) in respect of consumer credit activities. The FCA also regulates the banks and other major financial services providers. As an FCA authorised firm, you can be confident that Cash Shop treats customers fairly, and delivers positive outcomes for consumers.